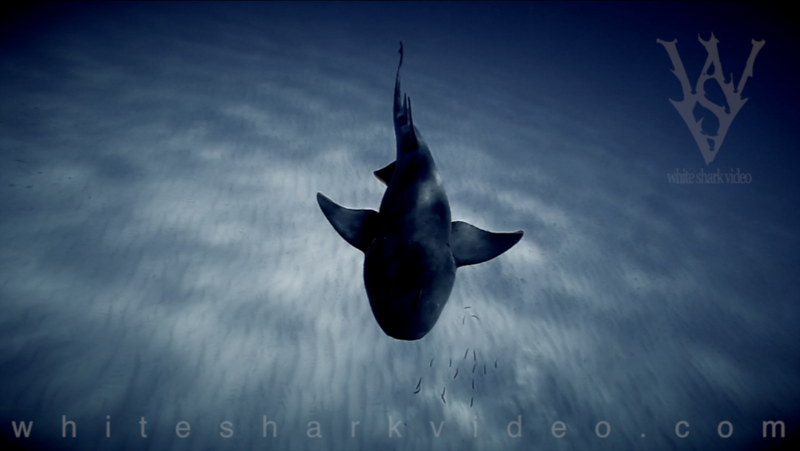 Highlights from recent years of Skyler Thomas filming sharks set to the music of Solid Grey Sky. 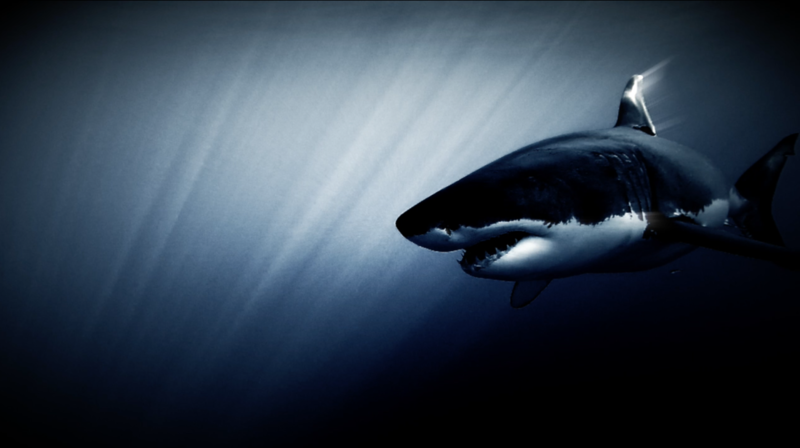 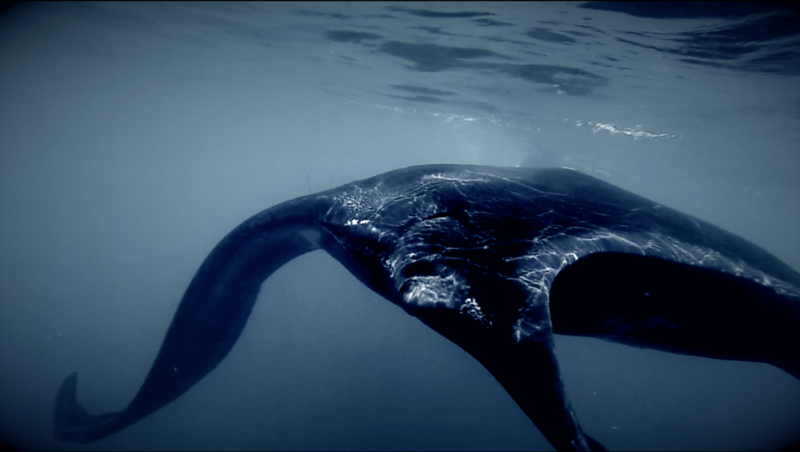 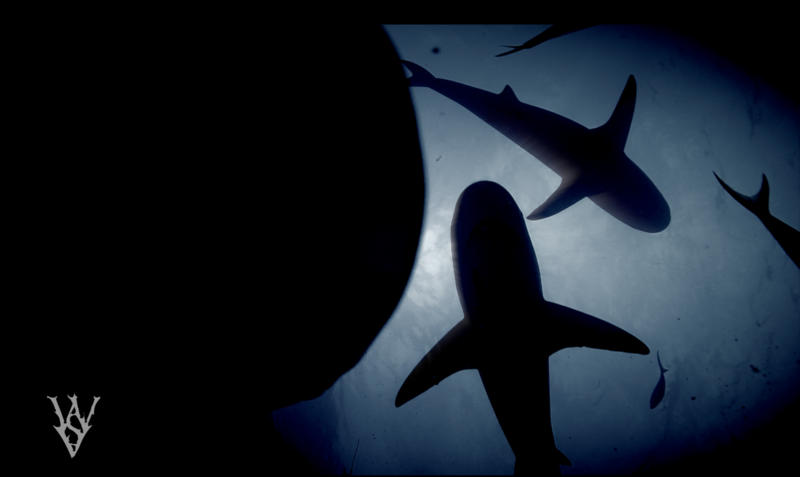 The amazing way light reflects off the dermal denticles of sharks was the inspiration for this visually stunning film. 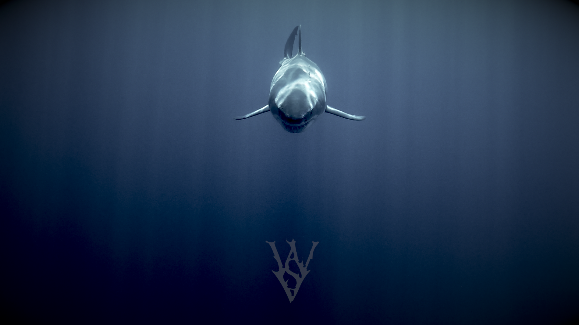 My first experience with great hammerheads...and it was...great.